Great plant, tree, and shrub maintenance doesn’t cease when the ground freezes. It’s a common misnomer that all plants, grasses, shrubs and trees hibernate throughout the winter. While most plants enter a state of dormancy in the cold winter months, some don’t. Because these plants aren’t completely dormant, they often struggle to survive in the Northeast Ohio cold. Winter burn is one common affliction of partially dormant plants and trees. Winter burn can easily be misdiagnosed as damage from extremely cold temperatures, when in fact, winter burn often occurs during warm weather in late winter and early spring. Evergreen trees are more susceptible to the damage caused by winter burn because of their inability to go completely dormant. 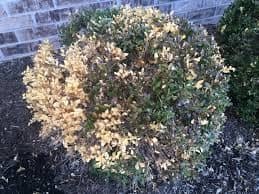 Caused by winter winds, fluctuating temperatures, high-altitude and low UV sunlight, these elements take a toll on evergreen trees and shrubs, damaging or killing them. While other plants are dormant in cooler months, evergreens continue to lose water vapor through their leaves. In order to replace the lost water, leaves begin pulling from the roots. Under frozen ground, however, the roots are unable to supply the water needed for the leaves. Winter burn is recognized by the browning and curling of the plant leaves as they grow due to loss of moisture. Newly planted trees are more vulnerable than evergreens that have been growing for over 3 years. Keep watering your evergreens until the ground freezes to minimize the effects of winter burn when possible. Some of the plants most at risk for winter burn in Northeast Ohio, include; Boxwood, Holly, Spruce, Juniper, Pine, and other evergreen trees and shrubs. Damage to your plants can be difficult to notice because it is rarely discovered until it is too late. Turfscape can protect your at-risk plants and minimize the damage caused by winter burn by applying Wilt-Pruf. Naturally derived from pine tree resin, Wilt-Pruf creates a protective coating on plant foliage and stems, allowing your plants to retain moisture during periods of stress. Wilt-Pruf creates a protective coating on foliage and stems holding in moisture. The water in the product evaporates, leaving a flexible film that degrades one layer at a time. The layers are naturally blown or washed away by precipitation. Are you interested in finding out more information about Wilt-Pruf? 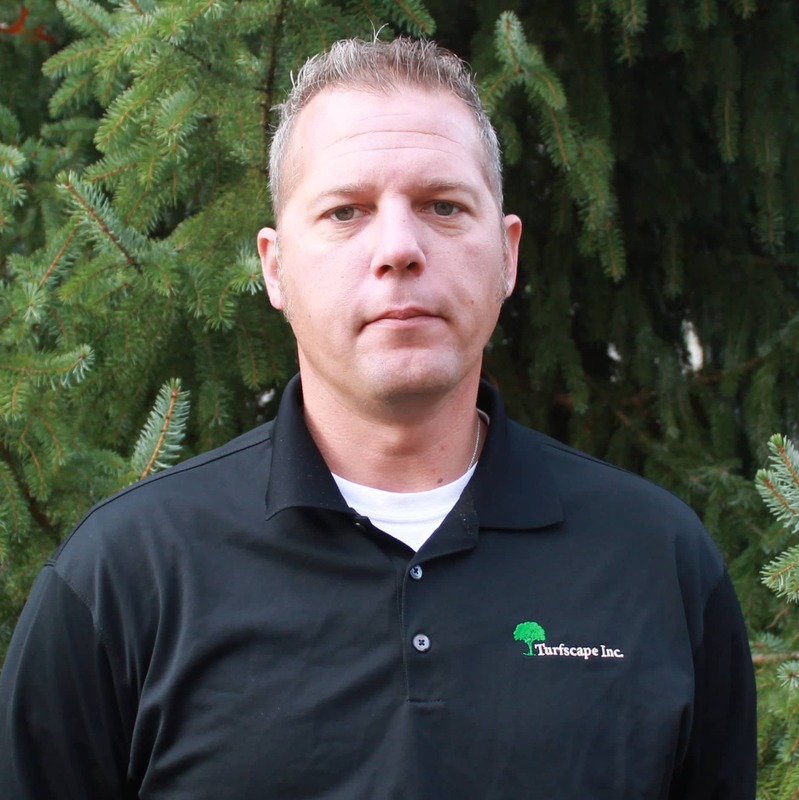 Contact Turfscape to determine if this product is right for your plants, shrubs, and trees.